Grammy-winning rapper Kendrick Lamar is set to bring his talent to the United Kingdom. 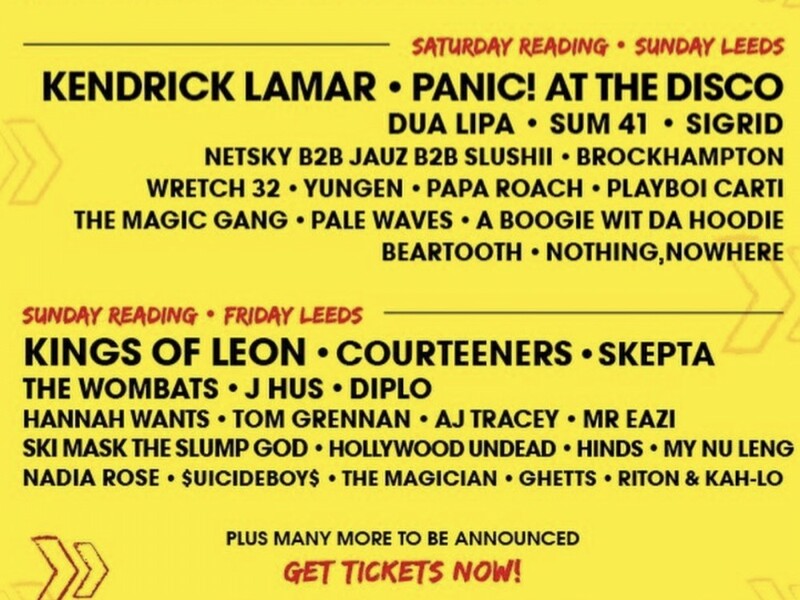 The Top Dawg Entertainment standout and a few key hip-hop acts are headlining this summer’s Reading & Leeds Festival. Early Tuesday (February 13), the annual festival’s social media page announced its hip-hop-infused rock weekend line-up. This week, Lamar’s camp responded to a report about him allegedly forcing concertgoers to not record him during his DAMN. tour run. Over the weekend, an overseas report claimed Lamar did not want anyone outside his crew snapping pics or grabbing video his performance. This past Sunday, Kendrick reflected on putting together his jam-packed Black Panther The Album release.